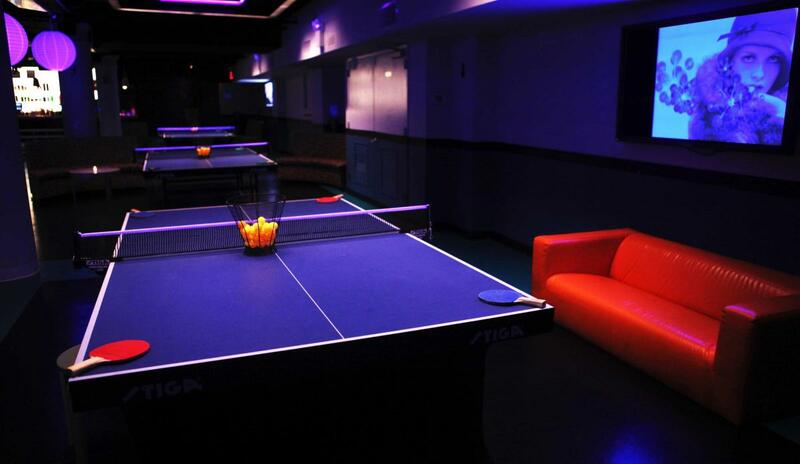 Spin New York is Susan Sarandon's iconic 14,000-square-foot ping-pong social club in the heart of the Flatiron District. Ping-pong is a great ice breaker, conversation starter and social activator. Spin appeals to a broad range of people in an environment that fosters connections. 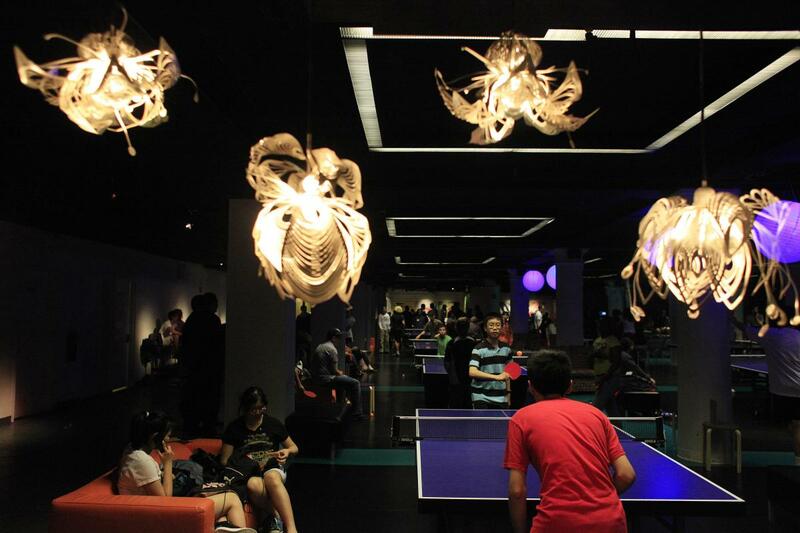 Boasting 17 ping-pong tables, a fully licensed bar, full restaurant menu and a private room with one ping-pong table and a private bar, they bring their unique brand of ping-pong to a world that loves the sport.